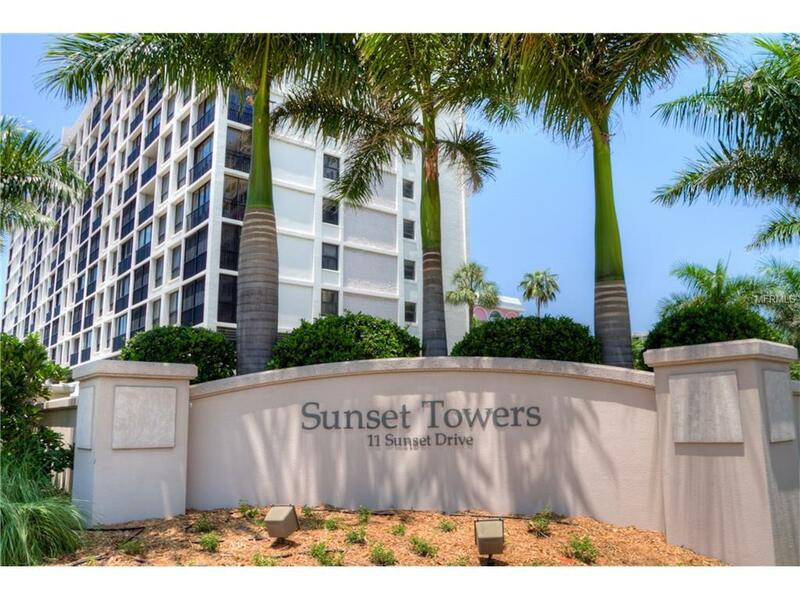 Great location on Sarasota's bayfront and the arts,culture,shopping,and restaurants of downtown Sarasota. 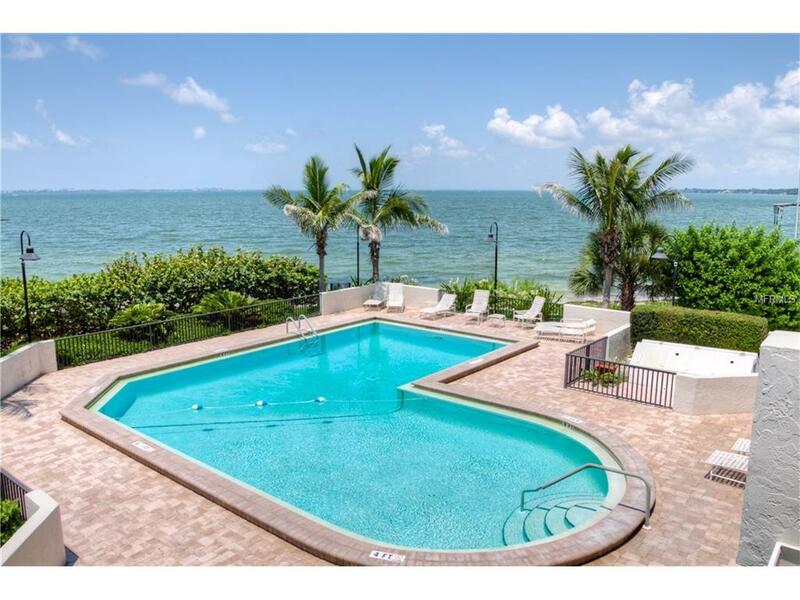 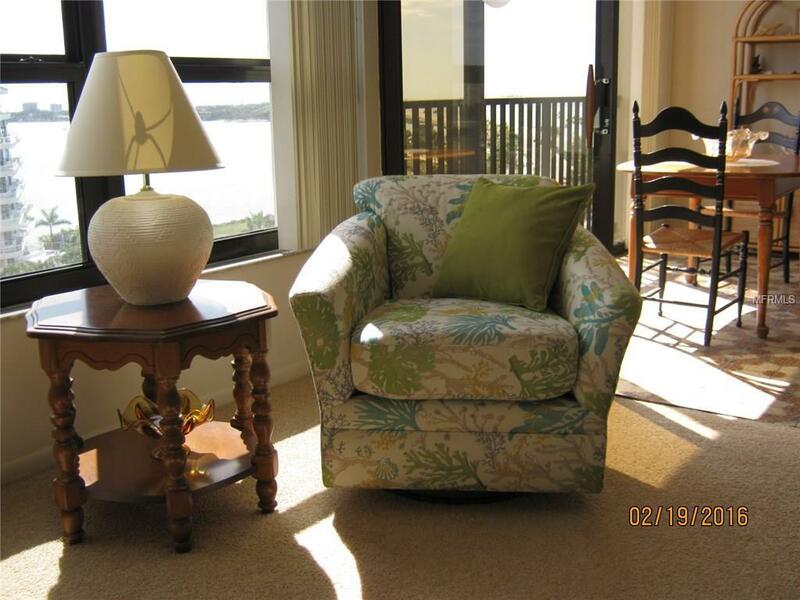 Very spacious 2 bedroom 2 bath condo with fabulous views of sunrises and sunsets on the bay. 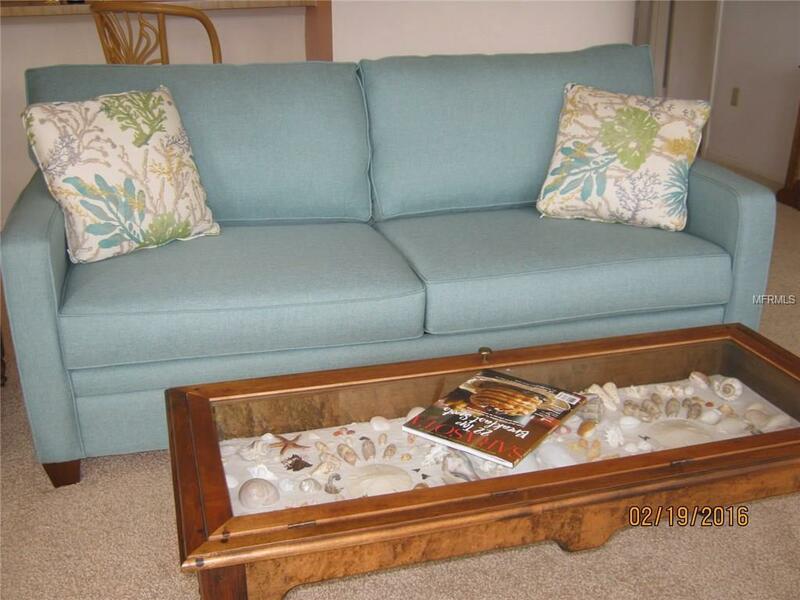 Owner will welcome a small pet.